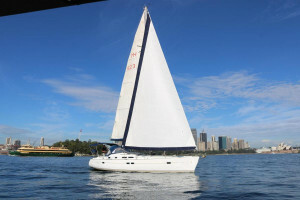 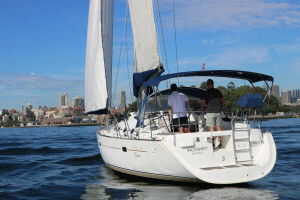 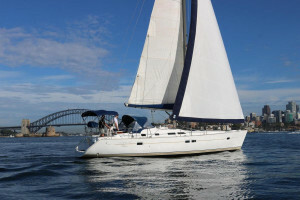 Incognito was launched in late 2004 on Sydney Harbour. 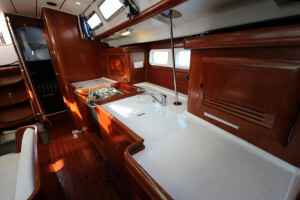 Her owners are now moving into a larger yacht and therefore this fine Beneteau Oceanis 423 is on the market, priced for a quick sale. 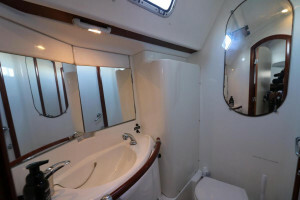 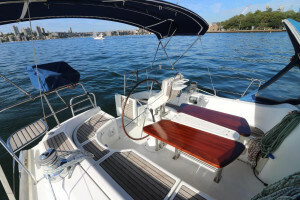 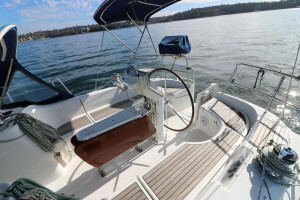 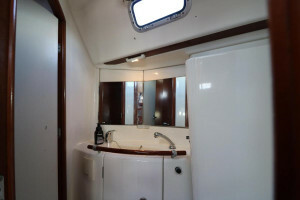 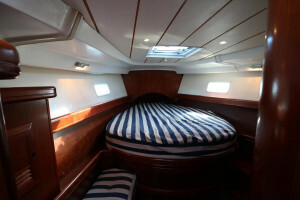 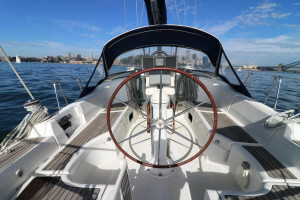 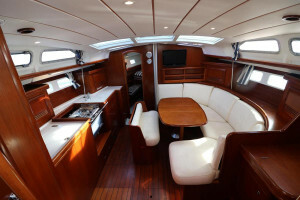 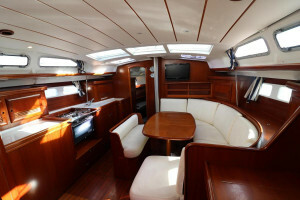 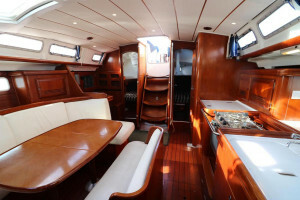 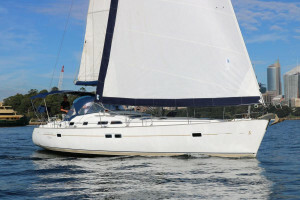 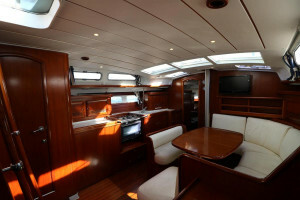 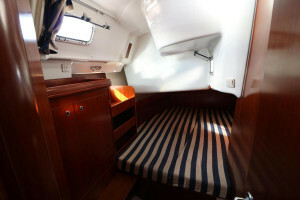 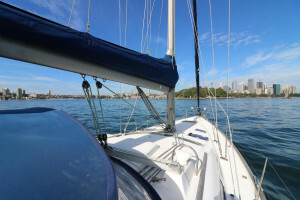 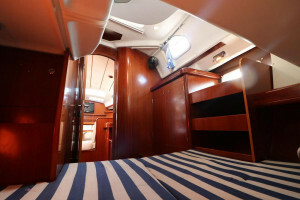 Notable inventory items include the 3 cabin owners version in classic Beneteau cherrywood, Yacht Club package with many extras including the electric coach house winch, the performace pack with 1m taller mast, mainsail track with cars and upgraded winches, Raymarine Instrumentation with plotter and pilot, spinnaker pole with topping lift and downhaul, bimini, dodger, Volvo D2 55 HP shaft drive diesel, 3 blade folding propellor, flat screen TV, safety gear and plenty more. 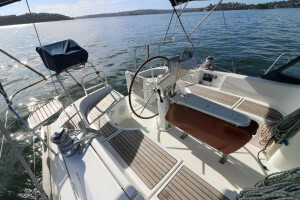 Always serviced, maintained and updated, this is superb value for one of Beneteau's most highly sought after, classic models.